The crew of 2006 was fantastic. So great as a matter of fact that they are all still with us this year. 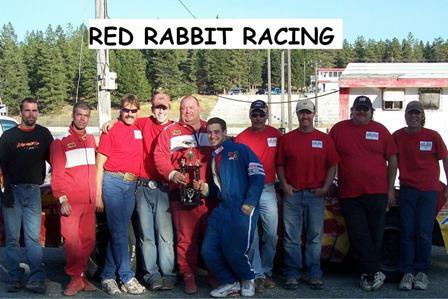 We raced both in Alberta and Cranbrook and worked hard during the week changing the car over. This year we are running two cars for the #66 team so hopefully less panic during the prep time to get them ready. 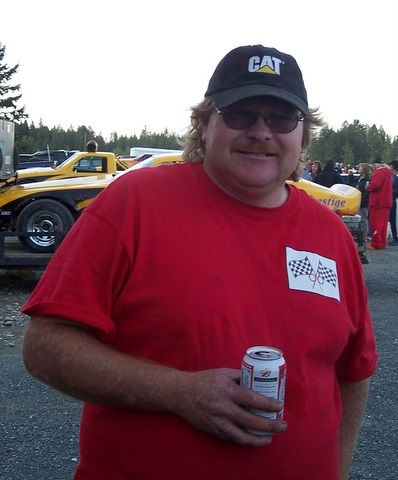 Darryl Gillis... Darryl has years of racing experience and proves to be invaluable to our team! 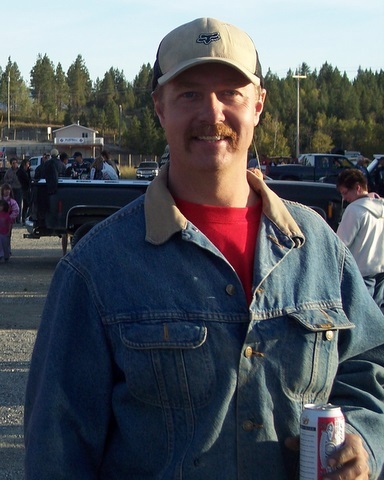 Gene Stephenson.... Gene has been with us for a few years now, lives in Jaffray and we appreciate everything he does!! 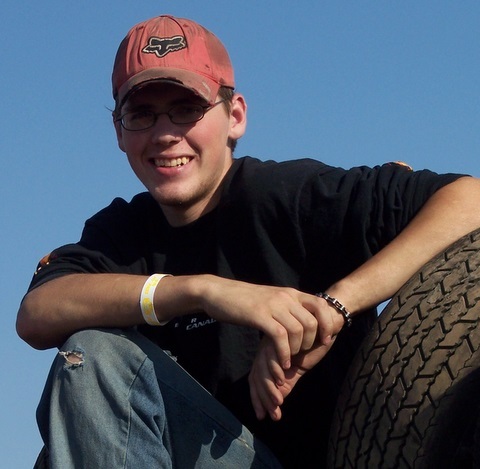 Josh Danforth.... Josh is 1/2 of our father/son paint and design team, at 18 Josh is a very talented artist and is a great addition to our team. 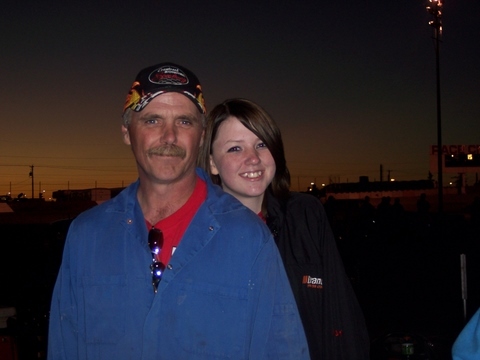 JD and Caitlyn Danforth.... JD is the other half of our father/son painting and design team, Caitlyn joins us and helps out every chance she gets.